If you're looking for a new "spin" on the standard 12" x 12" wall calendar look no further than Orange Circle's cleverly designed 2019 album calendar. This decorative, retro-inspired calendar is packaged in a sturdy sleeve, just like a classic vinyl album! it's printed on matte paper for a true Vintage look, features full-color poster-style artwork and is right at home whether in your work space or in the garage hanging next to a '57 Chevy. Orange Circle is a publishing company that puts thought, passion and incredible energy into every product is creates. 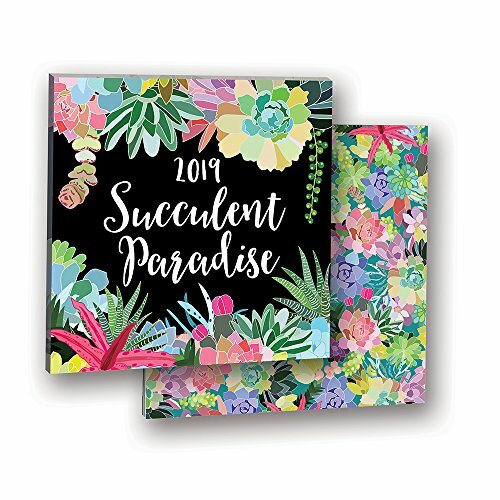 They invite you to explore their ever-expanding line of fresh, innovative calendars, organizers and planners available on . If you have any questions about this product by Orange Circle Studio, contact us by completing and submitting the form below. If you are looking for a specif part number, please include it with your message.